Well, after our Falling Leaves ride last Sunday, that’s my season over. It’s been a long one – I started racing in March and finished last week. Some highs, some lows, some lessons learned. The focus this year was time trials. Back in March, my PB’s were 24:55 for a 10, and 1:03:05 for a 25. So, something to work with! My goal at the start of the season was to break 24 minutes and the hour. The seaon started well with the hilly time trials. 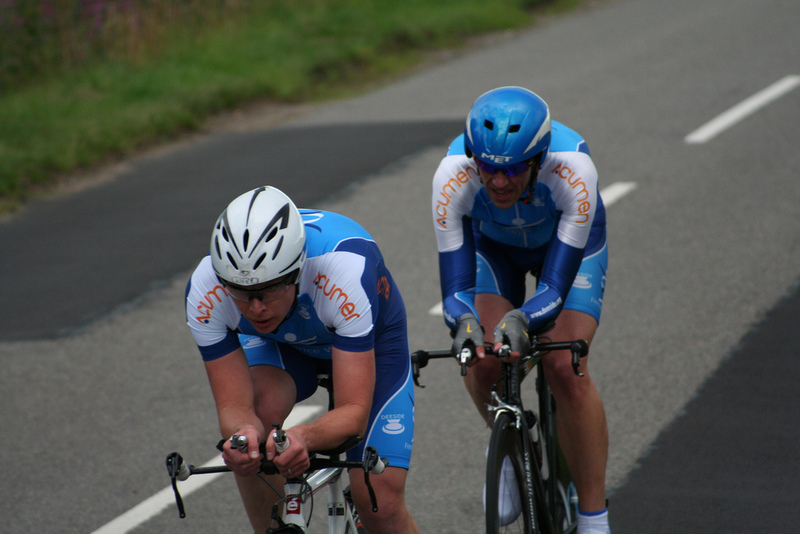 I put in good times in the local Presentation TT and then again a few weeks later at the Ythan Hilly. Even this early in the year I was beating some of the established local guys. Things were looking good. In my first two years of racing my peak form came in June, and so it turned out again. At the end of May I broke 24 minutes for the first time in a 10 at Stirling, and as we moved into June my form continued to improve. I went down to Fife for the National 25 championship and did a 1:02 on a tough course. I was disappointed at this, but knew I was going well. And so it turned out a week later when I broke the hour for the first time, doing a 59 at Drumlithie. I’d achieved my lifetime goal! After this I took a couple of weeks off from racing, kept on training but without the stress of racing. To be honest, after this my motivation went. It’s common in sports when you achieve your goal, you don’t know what to do next. I experienced that in golf and it was now happening in cycling. Highlights in the second half of the season were few & far between, however Ian Brown & I did take fourth place in the Ythan 2-up, despite me carrying a knee injury. I also did another couple of 23 minute 10’s. The season petered out, and a stomach bug stopped me from competing in the District TT Champs at the end of the September. 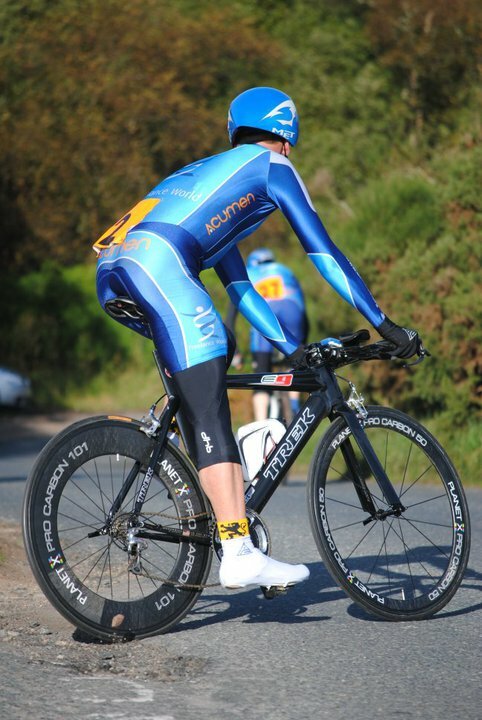 I’ve been off the bike for nearly two weeks now and have had time to reflect and re-focus on 2011. I’ve set some new goals, had a good review & planning session with my coach, and have got my mojo back. Winter training starts next week. Bring it on! Congrats on breaking the hour! Good luck on the next challenge!